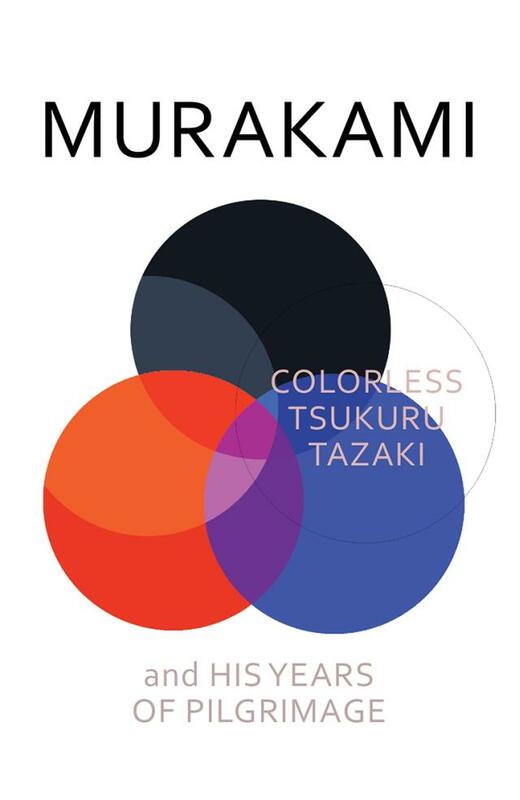 If you're feverishly counting the days until 12 August, when the new Haruki Murakami novel is pubished, we have some exciting news about some exciting events. Foyles on Charing Cross Road has a free midnight mingling session with jazz and drinks, starting at 11.15pm on 11 August, with the tills jingling open at midnight. If you can hold on until 30 August and you're willing to get to Waterstones Piccadilly early, you can buy a copy and get it signed by the man himself. 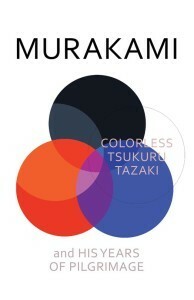 We do mean early though — only the first 200 will get to meet Murakami. If you're one of the lucky ones, do try not to have a meltdown in front of him.